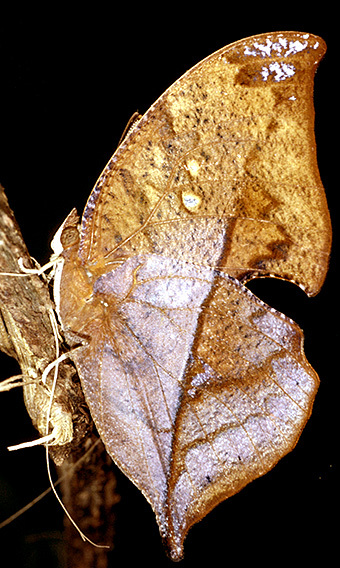 Afrotropical butterflies and skippers (Mark Wilson) - deprecated - I can't find any new site! Postzygotic isolation and speciation in Lepidoptera. Evolution 56: 1168-1183. Data table (As used by Gourbiere & Mallet 2010, currently neglected to be supplied by (Daven Presgraves).